Hello Sir, I am a professional graphic designer . 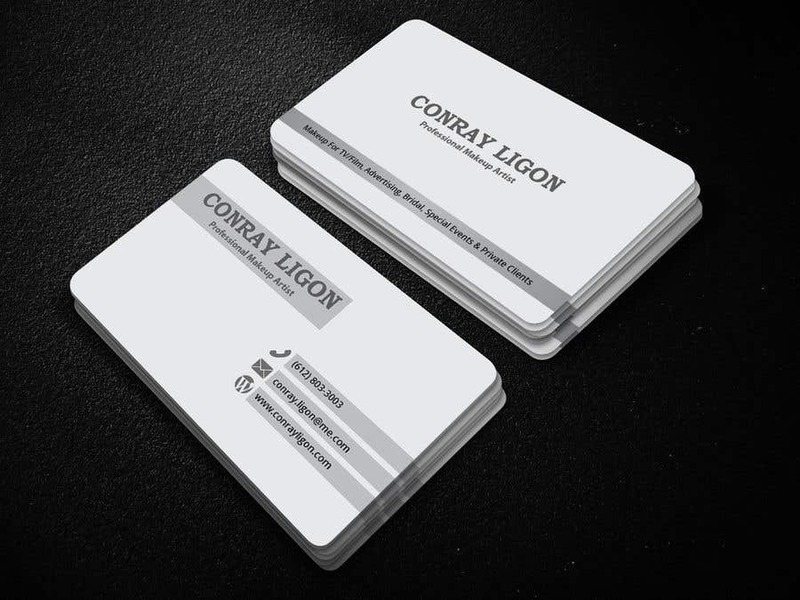 I designed business card for you. I have made it with adobe illustrator . I can remake again with adobe photoshop if you want. I really hope you like my design. If need any changes just inbox me. Regards , Dipasree B.